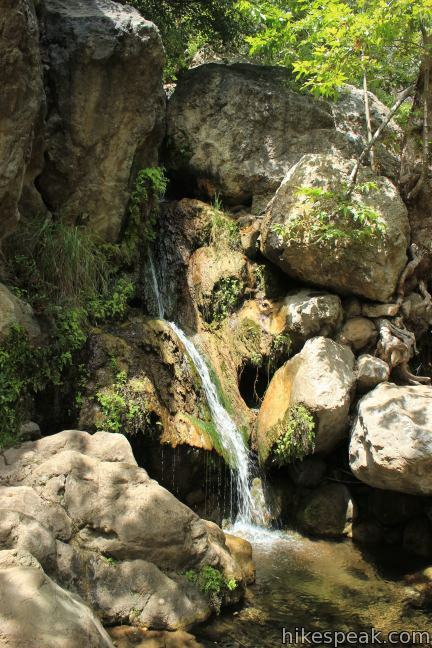 Solstice Canyon offers an easy no-fuss walk alongside a flowing creek in a wide canyon. 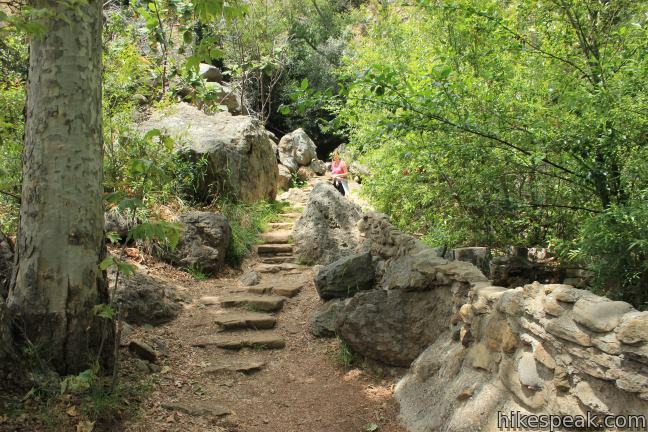 The big attraction on this 2.6-mile round trip hike is a small waterfall next to interesting ruins. 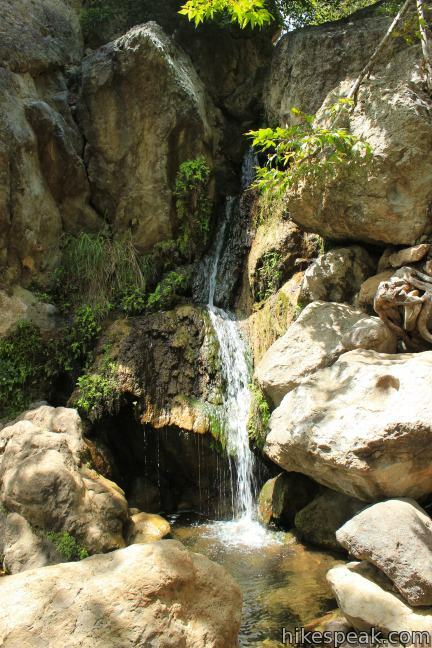 Solstice Canyon is a great venue for a picnic and a stroll. 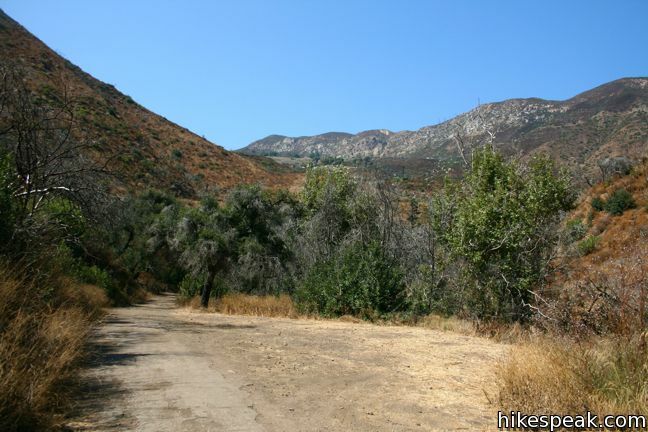 The wide trail is so level it can be walked in flip-flops, making this one of the most family-friendly hikes in the Santa Monica Mountains. 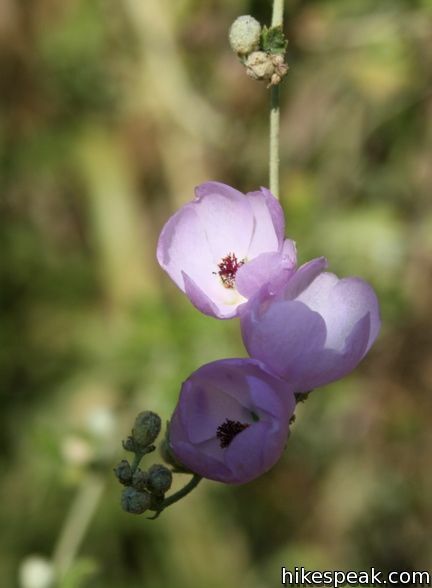 Woolsey Fire Update: Solstice Canyon has reopened following the November 2018 Woolsey Fire. 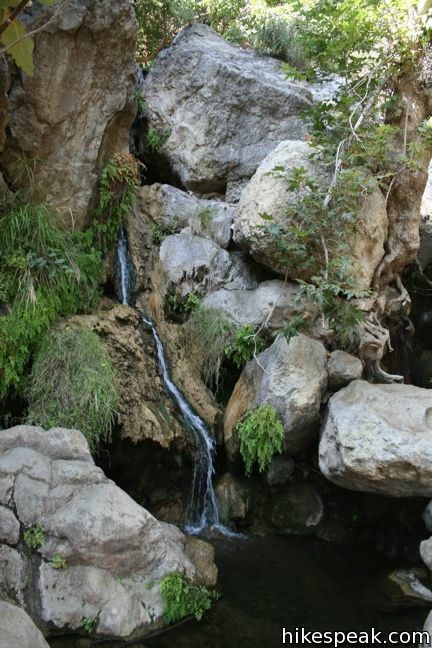 Check the NPS Solstice Canyon webpage for more information. 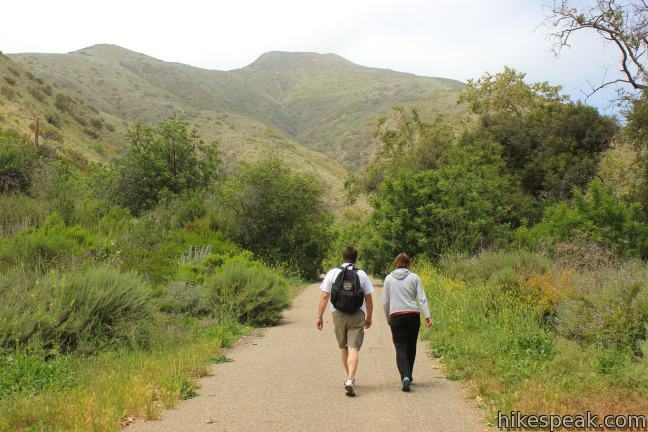 Canyon Trail is the main drag in Solstice Canyon, and easy to follow. 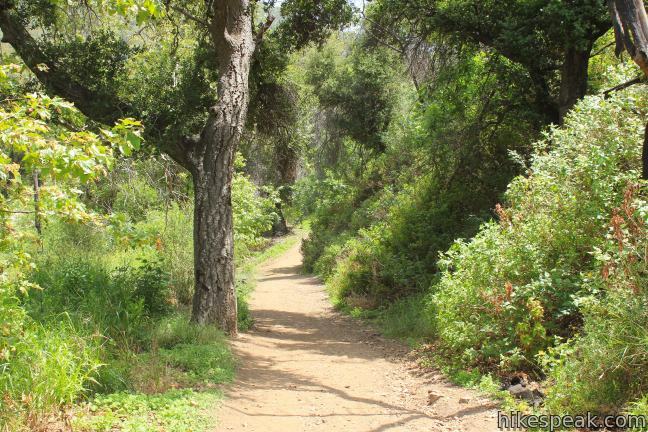 Starting from the Solstice Canyon Education Shelter, take the wide trail heading west from the parking lot. 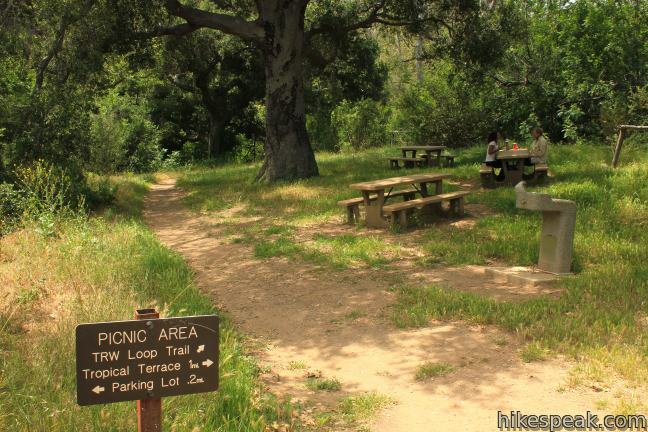 To the left flows Solstice Canyon Creek, and scattered picnic tables can be found along the early portion of the trail. After crossing the creek, the trail turns right and proceeds upstream, remaining level as sycamores, oaks, and alders provide intermittent shade. 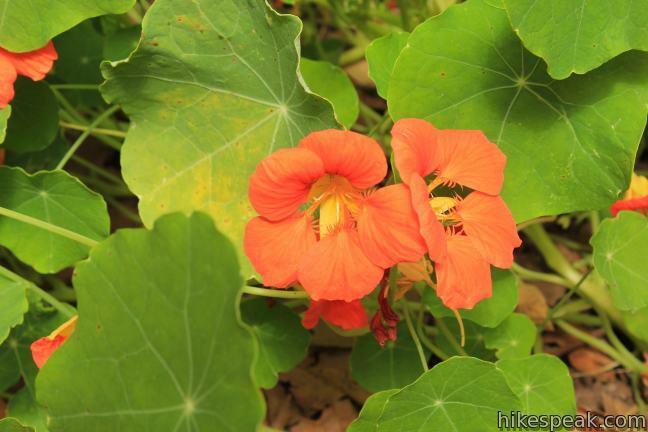 In the springtime, flowers bloom amongst the chaparral. 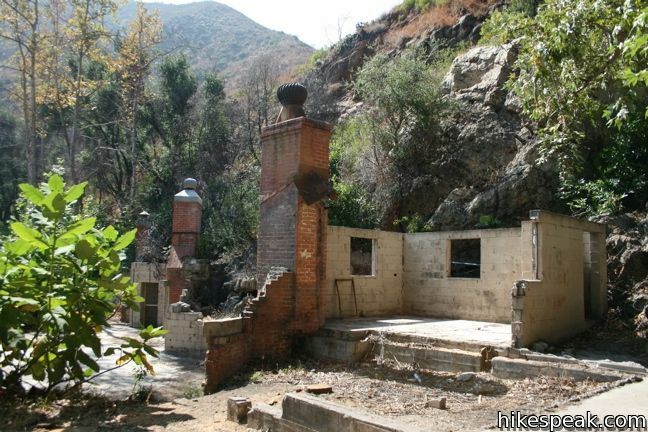 The trail ends at the ruins of Roberts Ranch House, called the Tropical Terrace. Designed by architect Paul Williams and built in 1952, the brick structures found harmony with nature by incorporating the creek, waterfall, and landscape into their design. 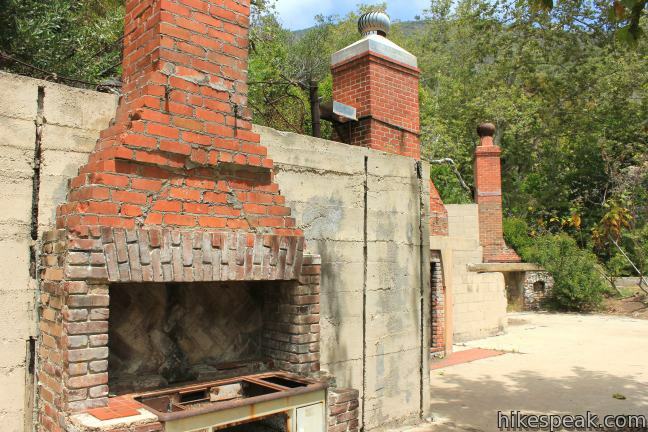 The house must have been a relaxing retreat, until it was burned down by wildfires in 1982. The remaining foundations are now protected by the National Park Service. 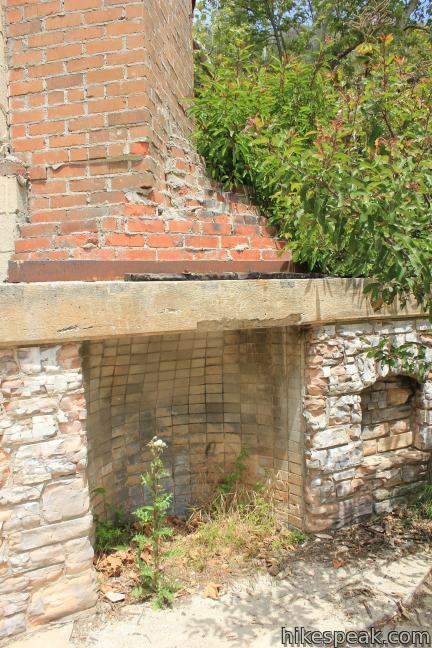 Several walls and fireplaces still stand as well as the outline of a pool. Palms surround the ruins, providing the tropical ambiance. 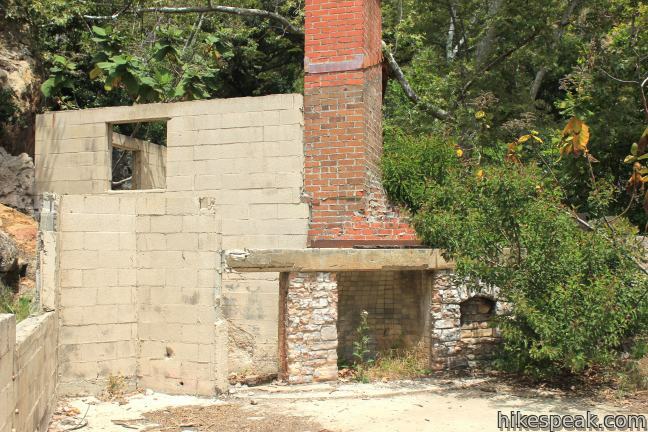 The history of this favorite homestead site included many fires so Fred (Roberts) insisted that fire protection be incorporated into the design. The visually striking pools supplied water for an elaborate pump system to protect the home from fires. 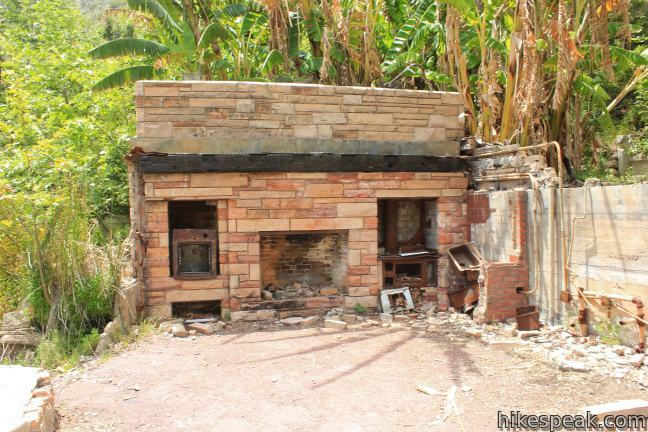 However, the pumps and pipes were not maintained after Fred’s death and the home was lost in the 1982 Dayton Canyon Fire. The surviving features provide a unique opportunity to walk through a blueprint of a Paul R. Williams design. 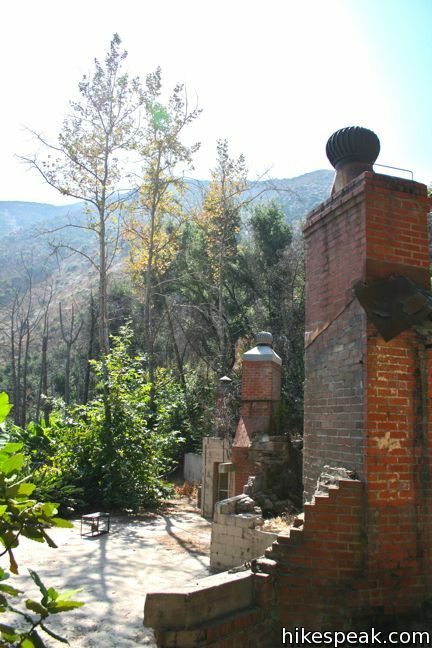 Today wildfires remain a concern, and parts of Solstice Canyon have burned as recently as 2007, resulting in a temporary closure of the park. Just beyond the ruins, a short waterfall spills down the creek into a sequence of rock pools. This is a great place to spend some time exploring. Several smaller ruins along the bank of the creek can be discover. Return the way you came. This hike has 300 feet of elevation change. Dogs are welcome. No fee or permit is required, so get out and enjoy! 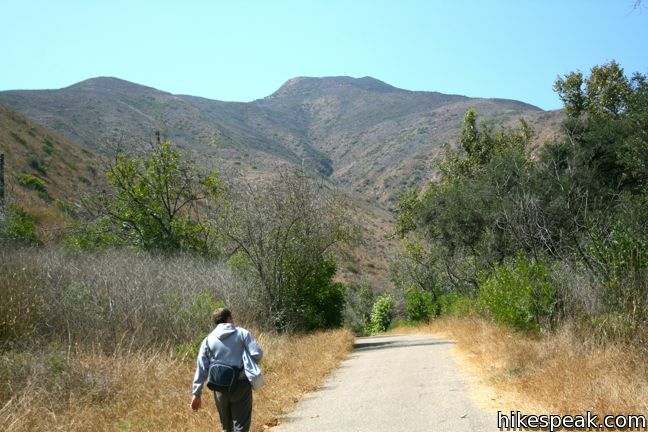 A handful of other trails explore Solstice Canyon. 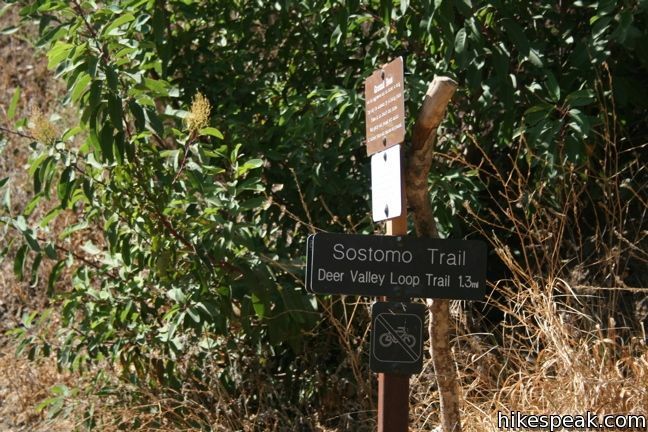 Those looking for more of a challenge should try the Deer Valley Loop off Sostomo Trail. 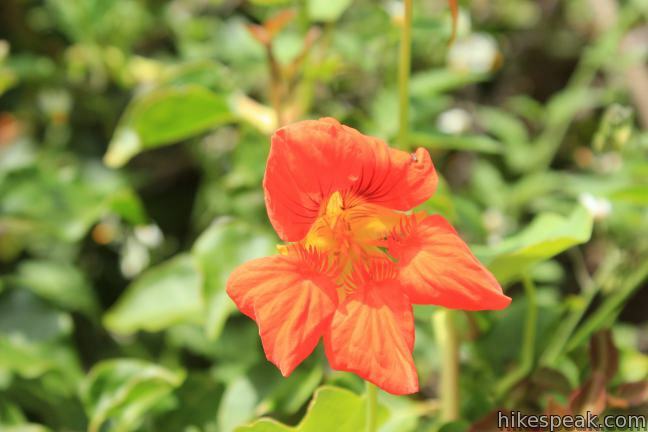 The 3.9 miles of undulating trail offer occasional ocean views and plenty of good exercise. 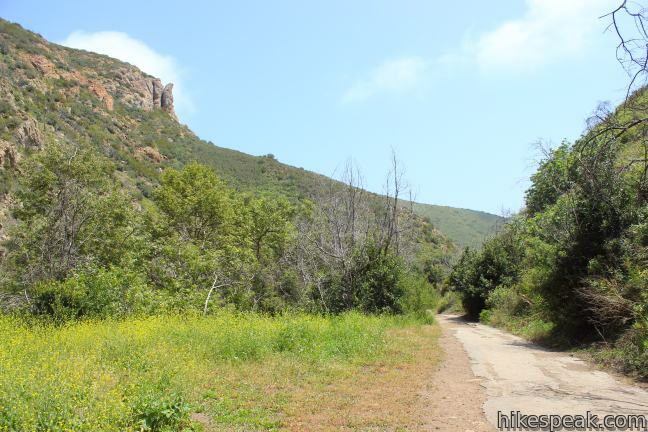 To get to the trailhead: Take PCH to Malibu and turn inland on Corral Canyon Road (West of Malibu Canyon Road and Pepperdine University at the intersection with the 76 gas station). The park entrance is on the left, just around the first bend in the road. Expect a full parking lot on weekends. These photos were taken in August of 2009 and May of 2012. Click to enlarge. 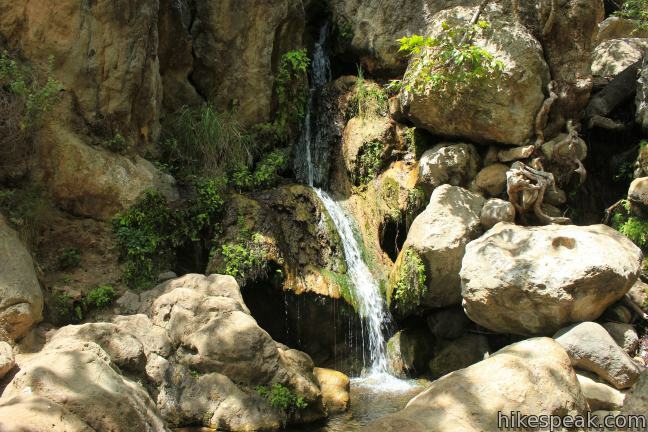 This 3-mile out and back hike visits a remote grotto in the Santa Monica Mountains National Recreation Area. Did this particular hike on my Birthday weekend. Was very much looking forward to it. It was a good hike, but somewhat disappointing for me. I guess I had built up the ruins in my mind so that I was expecting so much more. However, it is beautiful and had some great ocean views. Will try this one again, also. Has anyone just kept going? 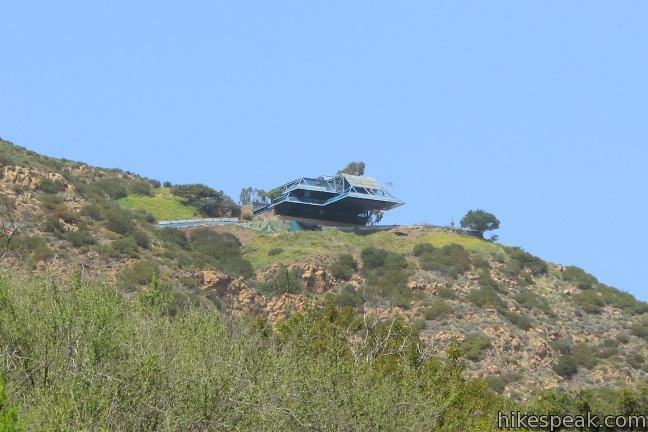 Can you just go all the way to Mulholland Highway? 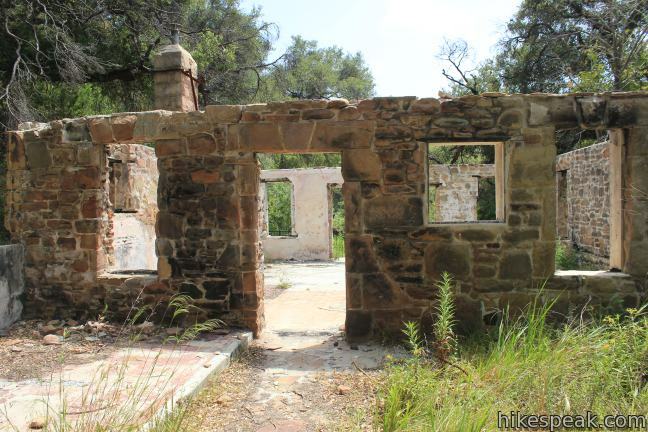 The Roberts Ranch House ruins have been significantly vandalized with graffiti. 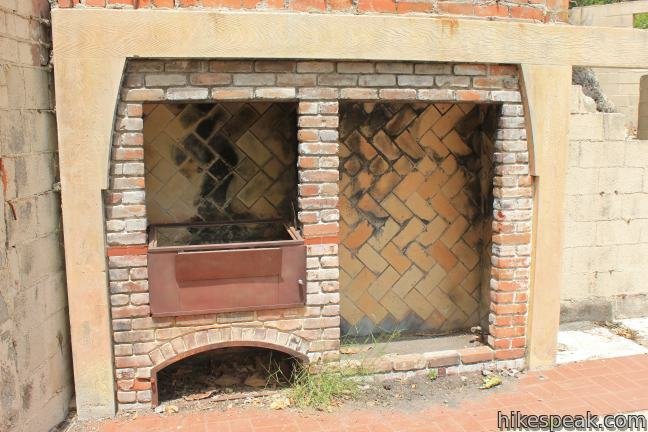 It looks like the group that did it also damaged some of the stone and brick work that had otherwise survived the fire and remained intact for 30 some years since. I was there this weekend for the first time in a few years. I was disappointed at how crowded the park was, and how noisy the many groups of people were. Previous visits were serene and quiet. Now, even if you couldn’t see other people, you could hear their loud conversations. Too bad. 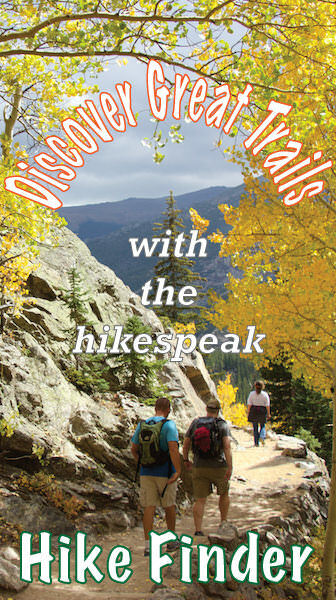 do you know if the hike is 2.6 miles there and back or just there? 2.6 miles is the round trip distance (there and back). 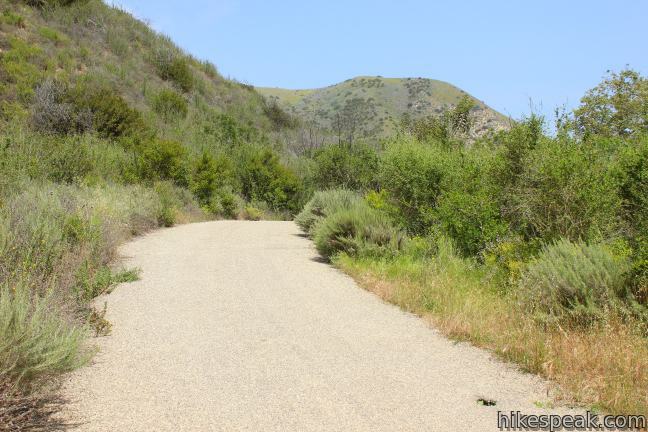 Is the Solstice Canyon Trail open to bicycles or just foot traffic? 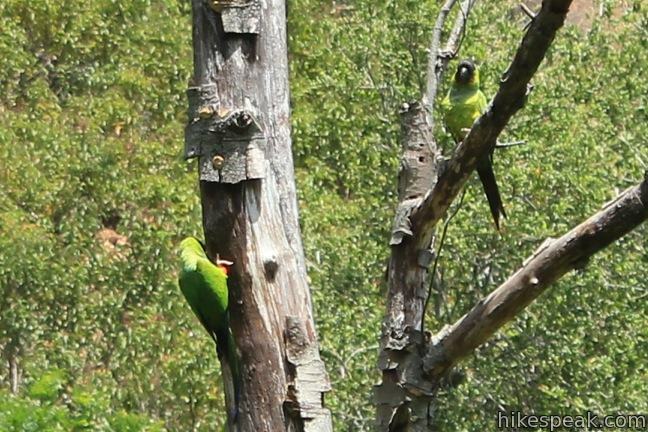 The few people that I did see on the trail last Tuesday were very friendly. 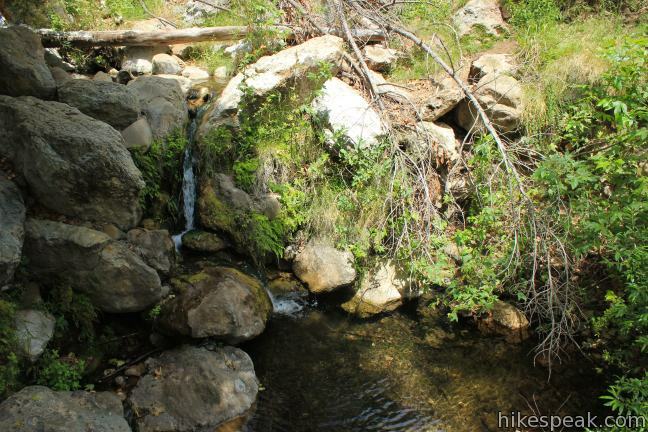 Saw a deer, some quail, and the waterfall was still waterfalling in August! Lots of things off trail to explore. I’ll definitely bring back all of my easily winded (read: out of shape) friends. Is there a place along the trail that we can swim or play in the water? 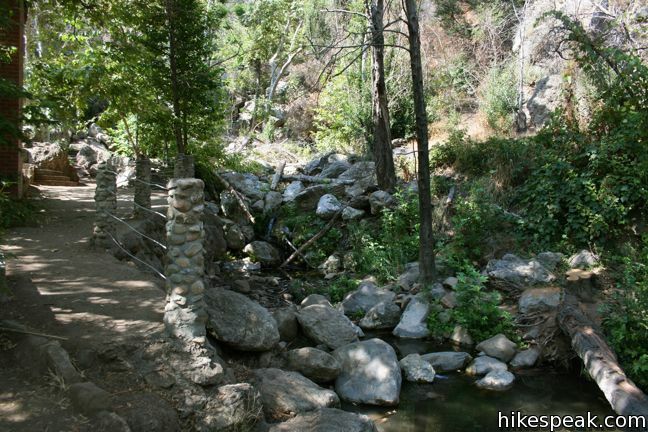 You won’t find enough water to swim, but the creek is easy to access near the trailhead and by the ruins. 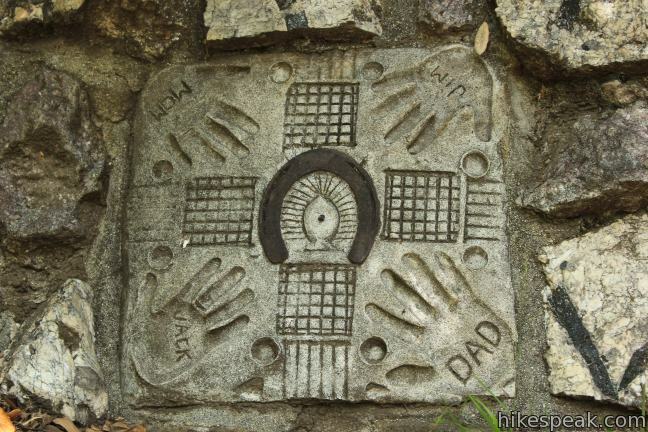 Is there a telephone number for Solstice Canyon? 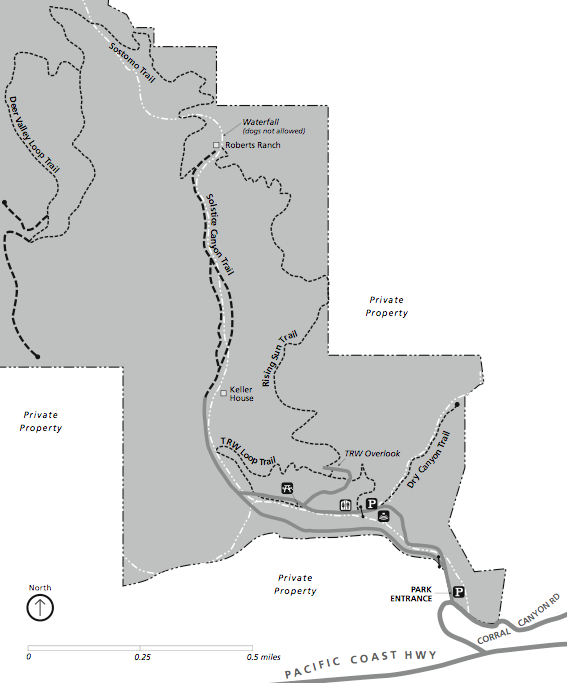 can you backpacking camp sites here? If so what route do I take? Is the water drinkable if I filter it? can you camp overnight here? 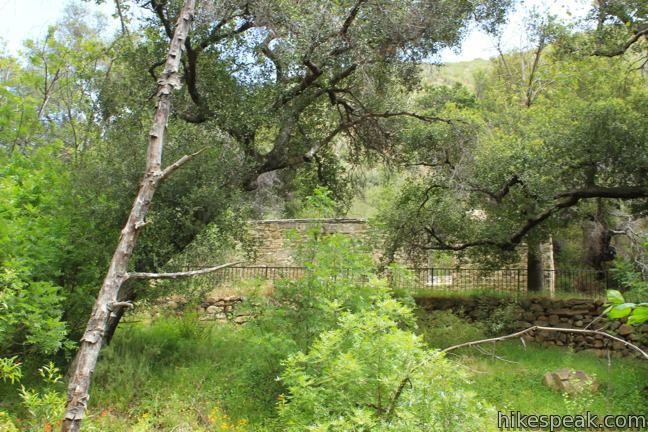 Solstice Canyon does not have a campground. 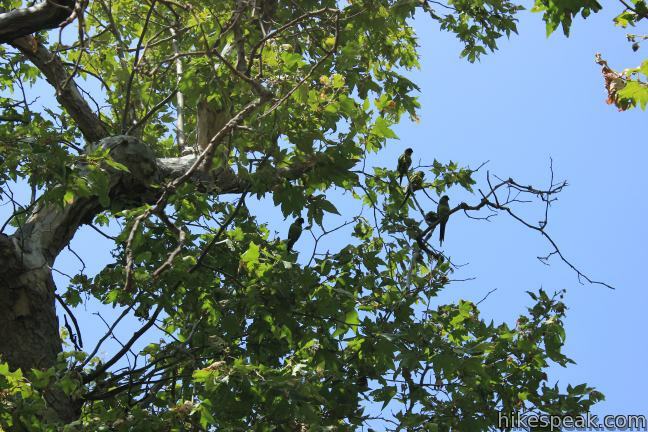 You might want to check out nearby Malibu Creek State Park Campground. 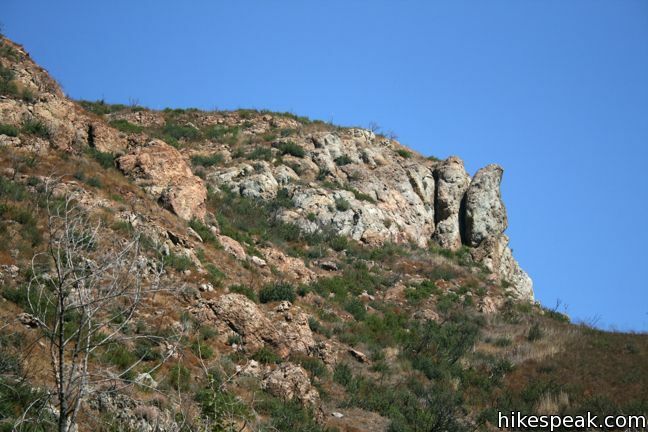 Lost an earring on 10/19 on Solstice Canyon. Gold with blue stones. Sentimental value! Please lmk if u found it. Reward for return. Anyone know if this is open? Reports say closed due to fire in November 2018. 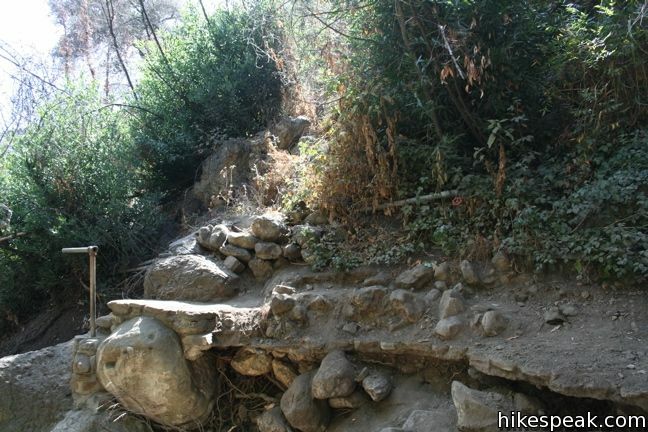 Solstice Canyon is still closed. Hello – is this trail still closed?